Use object-oriented programming to organize your code. Diagnose problems in your Python programs by understanding Exceptions. Work with new features in Python3 that make Python easier than ever, such as f-strings. Learn about generators, a Python feature that allows you to loop over large datasets in an efficient way. Learn how to build interactive APIs and websites efficiently using the Flask web framework. In this workshop, you’ll learn about how to get the most out of your programs with object-oriented Python and other advanced language features. By the end of the workshop, you’ll have the necessary skills to write a basic web application in the Flask web framework — including a back-end API and a front-end using templates. This workshop will take your basic Python skills to the next level. It’s an excellent foundation for deep diving into the skills you’ll need to explore more advanced aspects of Python — like web frameworks, data science, or machine learning. 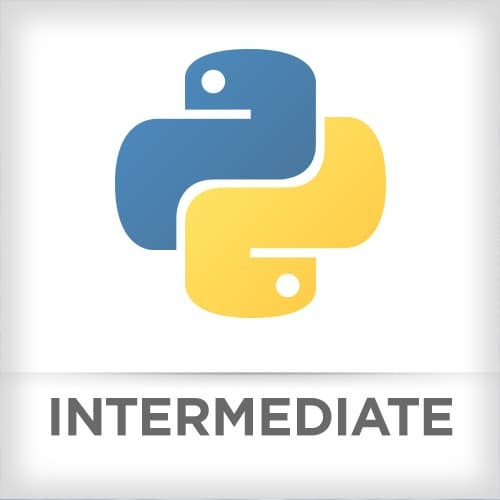 Ideally, students will have completed the Introduction to Python workshop. Have a thorough understanding of Python fundamentals. Know how to work with data types, use flow control such as if statements and loops, write functions and classes, and work with the standard library and pip packages.